Last month I shared my thoughts on what the new Kanye West album would be. I told you how the people felt like Kanye West had “lost his soul.” Everyone was worried about if he was going to drop a bad album, and everyone was wondering if it would live up to the hype. Our fears were relieved as Kanye West dropped what is the most important album so far this year. 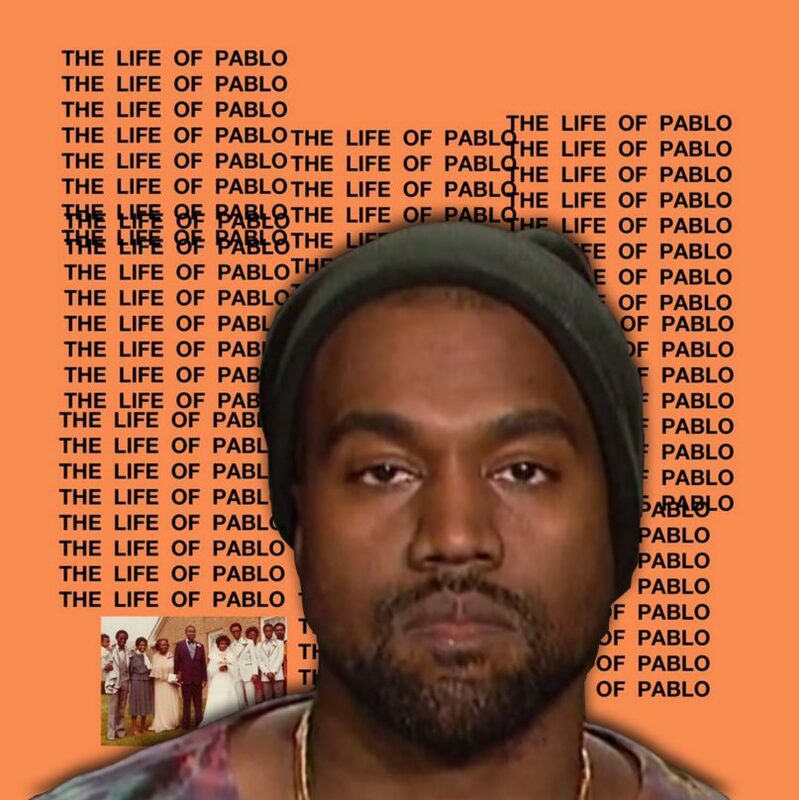 With The Life Of Pablo, he brought his soul back into his music and took everything he has learned to make this album that was released exclusively on the streaming service that West partially owns. His album continues to be in the top twenty on Tidal, which it has since its release. The album starts us off with one of the best Kanye West tracks I have heard to this day. “Ultra Light Beam” features Kelly Price and Chance the rapper who both absolutely kill it. This song has more soul than any song you will hear this year. The first time hearing this song, you might be brought to tears and that is no exaggeration. For all Kanye West fans, this is the song that made the whole album worth the anticipation and the wait. With Kanye there is always at least one track that sticks with you and even though this is the first song on the album it is the first one you think of when it is over. Another song that is popular is “Father, Stretch My Hands Pt.1 and Pt.2,” which is a beautiful two-part song. The the first part was produced by Metro Boomin with a feature by Kid Cudi. This made for a fantastic new sound; part two took a fantastic twist sampling Kanye West’s new artist Desiigner. Overall the rest of the album was solid with new tracks like “real friends” “Wolves” and “FML” which are all great tracks. The album received overall positive reviews ranks at the top of Kanye West albums. It might not be the album of a life time, but it very well could be an album of the year contender. This album will keep fans happy while Kanye is working on the next one, or two. He tweeted he may be dropping two more albums this year and three per year from now on. Whatever he does, you will be sure to hear about it. Kanye West is one of the most polarizing and watched characters in our generation.